Imagine you’re attending an event. Actually, it’s the event. Think “Hamilton.” The lights dim. The theater goes quiet. You’re on the edge of your seat. 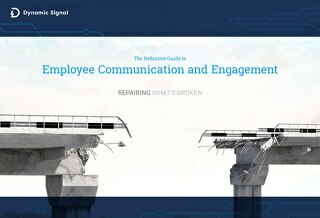 What if you could recreate that filled-with-anticipation feeling for employees at your organization as you launch a new communication platform? 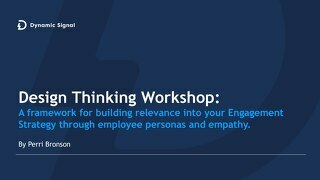 Think about if you were able to instill a company-wide sense of excitement about something amazing that’s specifically designed for employees, will keep them in the know, and help them do their jobs better. You would have them holding their breath. 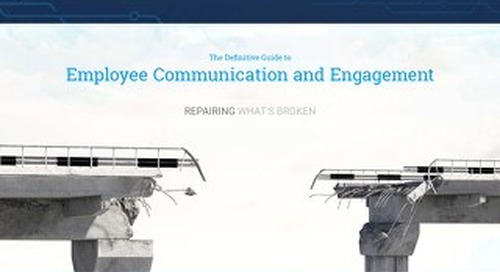 Paint that kind of picture in the minds of employees and you will be well on your way to successfully rolling out your Employee Communication and Engagement Platform. 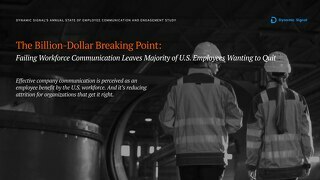 And it will set the stage for high-adoption rates and a remarkable shift in what individual employees, teams and your entire organization can achieve over the long term. 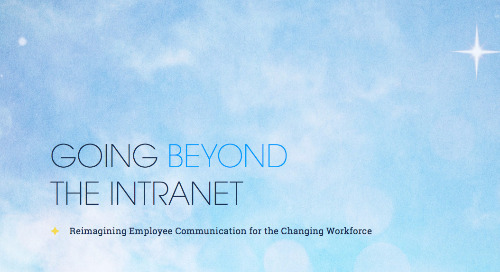 Download/read the entire eBook for hands-on examples and best practices about how companies can drive high adoption rates for their Employee Communication and Engagement Platform – at the initial launch and for ongoing success.